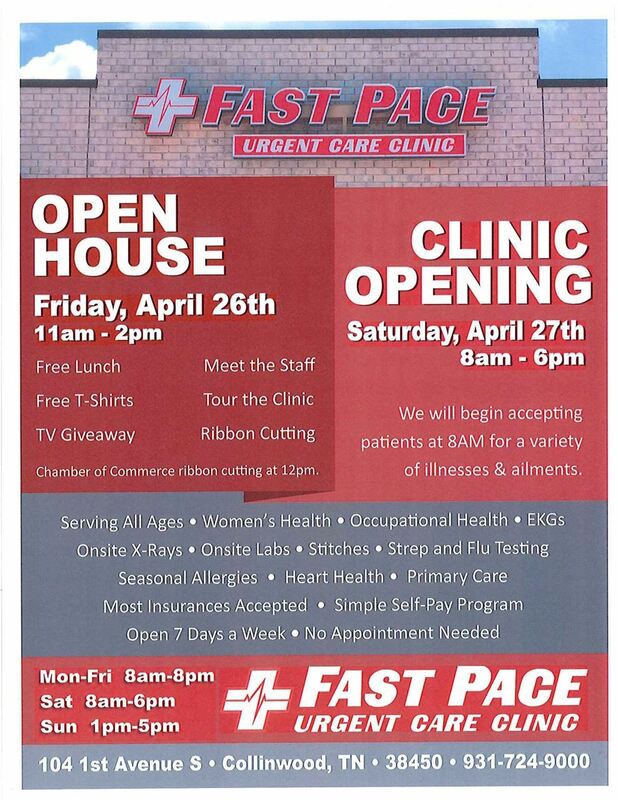 Fast Pace Urgent Care Clinic will have their Grand Opening and Ribbon Cutting for their new Collinwood Clinic on April 26th beginning at 11:00am with the official Ribbon Cutting at 12:00. Activities will continue until 2:00pm. UPDATE!! 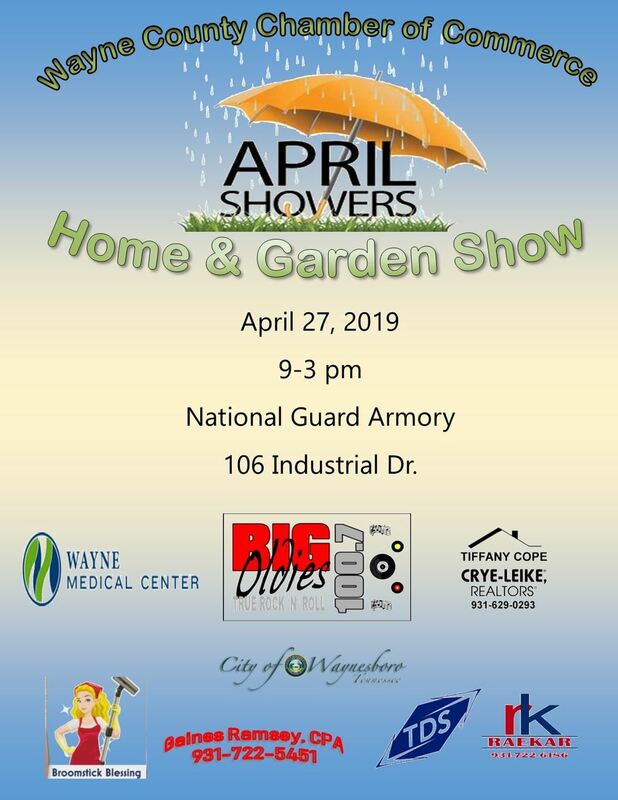 The date has changed due to conflict with the Armory personnel. Please adjust your calendar to April 27th!! If you are interested in becoming a vendor please email chamber@netease.net or call 722-3575 and we will get you one! More info to follow very soon! May 12, 2018 4th Annual Home & Garden Show: "May Flowers A Burst"
May 08, 2017 Bike Rodeo Registration Opened NOW! October 08, 2015 Annual Chamber Dinner - The Rock-N-Roll Dinner Show!